CNG is a rather popular alternative to petrol and diesel. Its benefits include less tailpipe emissions and low running cost. You can find many CNG cars on road today and certain manufacturers offer vehicles with CNG kits from the factory itself. If you are looking to buy a new CNG car, we have a list of best CNG cars in India 2017 here. Buying a car with a factory-fitted CNG kit not only gives you more peace of mind but also saves you from wasting time on finding a good third-party CNG kit. Moreover, factory fitment of the kit ensures your car’s warranty remains unaffected. 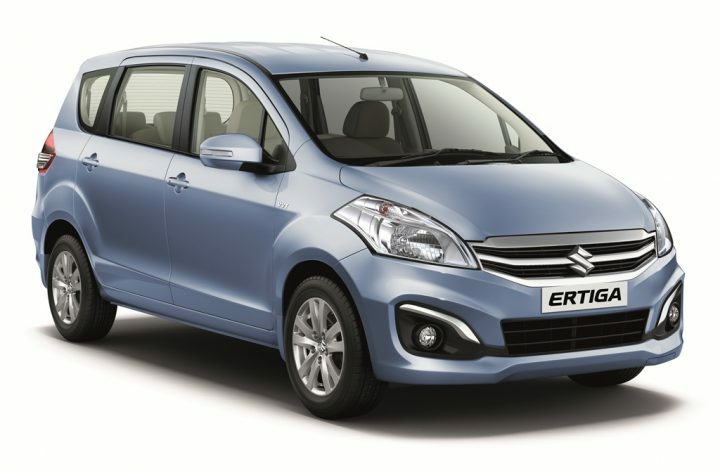 The Ertiga is Maruti Suzuki’s MUV that can seat 6-7 individuals. This car already has a petrol and a mild hybrid diesel option. 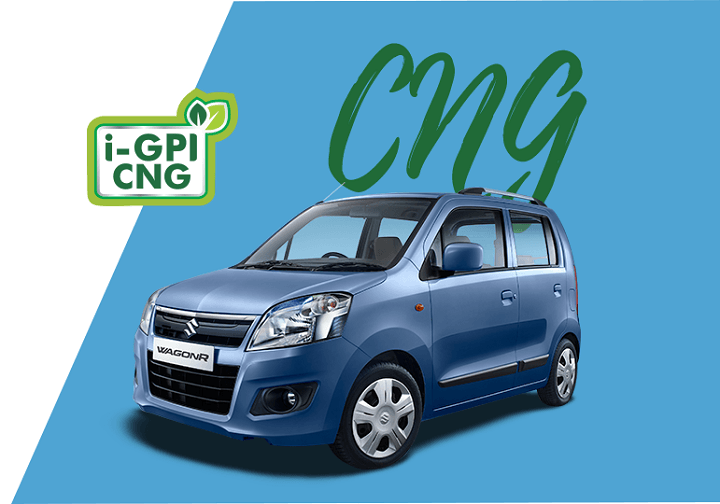 Giving it CNG fuel option increases its appeal to buyers looking for a big car that comes with a factory-fitted CNG kit. With fuel economy of 22.80km/kg, the Ertiga has quite good mileage too. 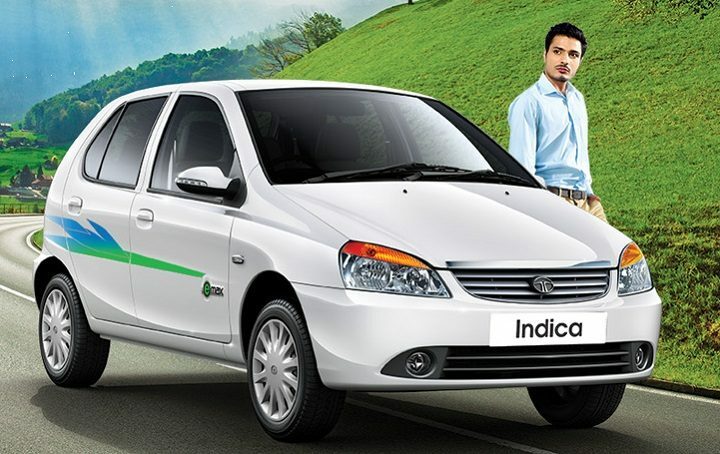 It is the costliest car on this list but definitely among the best CNG cars in India today. The Alto K10 is the big brother of Alto 800. This is because it comes with a 1.0-litre engine that delivers much more power than the standard 0.8-litre mill. Maruti Suzuki has given the K10 a CNG option, which boosts its mileage quite a bit. This car takes the second spot on this list of best CNG cars in India 2017. The K10 CNG becomes a good option if you require a peppy hatchback with sufficiently high mileage. 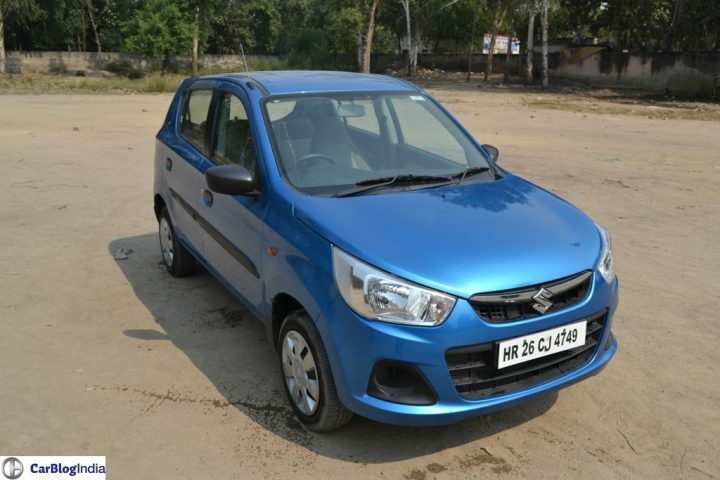 The Alto 800 is the younger sibling of the Alto K10 and as such comes with a 0.8-litre petrol engine. This engine already helps it deliver great mileage in the Petrol-only form. However, now that the Alto 800 also has a CNG variant, running costs get even lessrr. 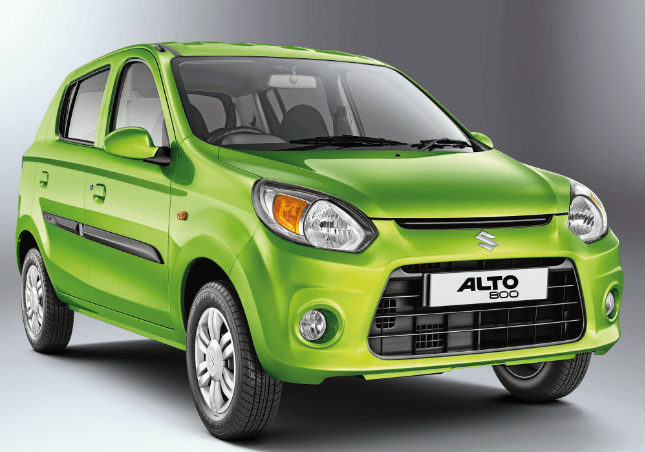 In terms of fuel efficiency alone, the Alto 800 is the second most fuel efficient CNG car in India. It is also the second cheapest CNG car in this list. The WagonR has been available for quite some time with CNG as a fuel option. As a tried-and-tested CNG car from the factory, this is among the best CNG cars in India today. Doing duty on the WagonR is a 1.0-litre petrol engine. The WagonR CNG is quite popular amongst fleet operators. 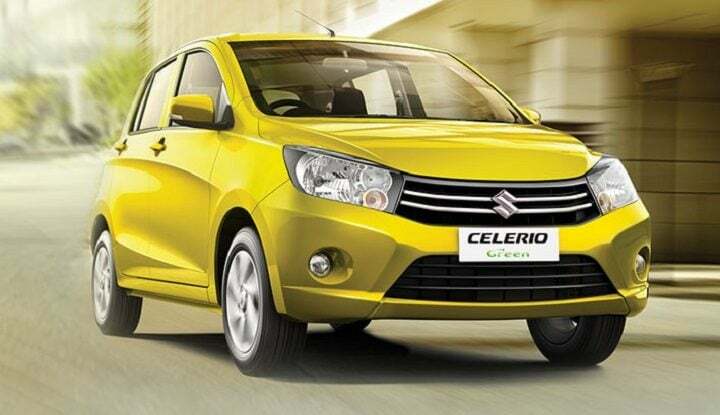 The Celerio’s diesel engine option was recently pulled out of the market. However, the fact that it comes with CNG should be something you should care about. After all, it is perhaps the newest car on this list. While it is also the second costliest small car on this list, the Celerio actually feels a lot more modern than the likes of Maruti WagonR. The Indica eMax is the costliest hatchback on this list. It is also perhaps the oldest car here. At 23.07 km/kg mileage, it may not appeal to you as much as other cars here. However, it just may be the most comfortable small car here as it is the only one here to offer independent rear suspension and a lot of space at both front and rear. 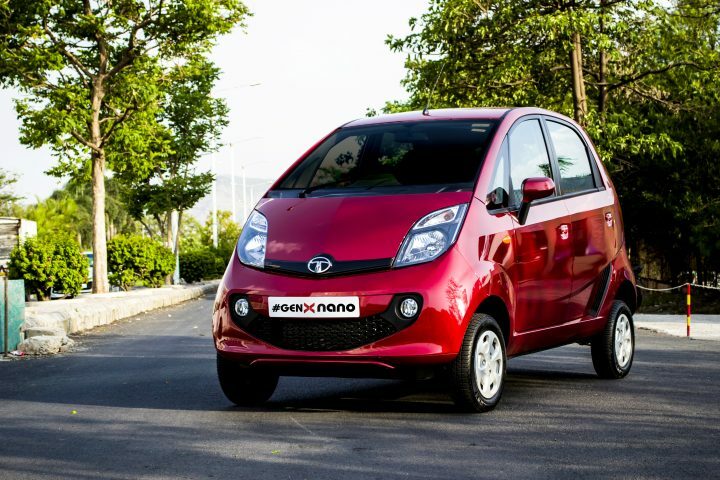 The last car in our list of best CNG cars in India 2017 is the Tata Nano. It is the cheapest car here and has the smallest engine too (0.6-litre displacement). As a result, its mileage of 36km/kg is also the highest on this list. The small form factor of this car makes it quite usable for usage on congested city streets. 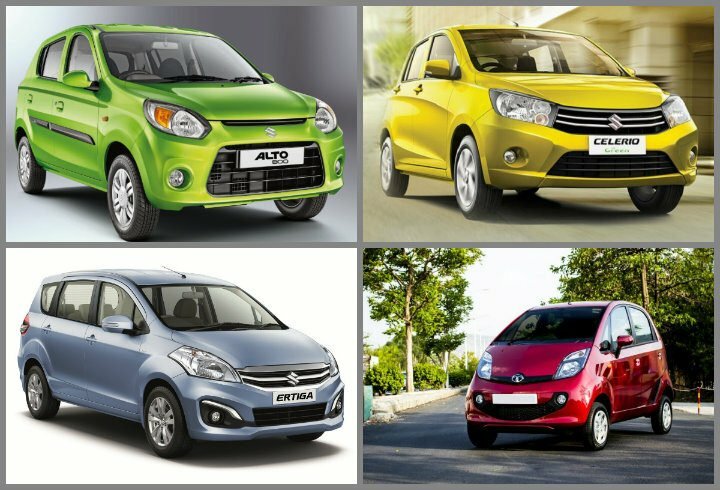 So, what do you think about our list of best CNG cars in India 2017. We hope you like it. Please weigh in with your thoughts in the comments section below. Also, stay tuned to Car Blog India for more such posts and latest news updates on CNG cars in India 2017.